The world lost Adam West this past week and with his passing many of us carry our memories of growing up watching him as Batman on television. He was our first Caped Crusader and one that we went on adventures with on every episode. 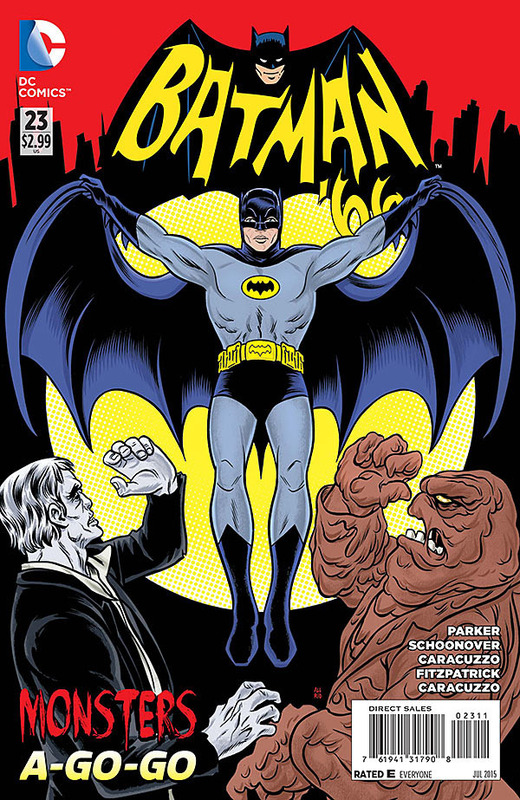 DC Comics has been publishing the Batman '66 comic book now for a few years with new adventures set in the Adam West timeline and we chose this cover because it feels like something cool tha tAdam West would do as he posed with his cape out as Batman! Godspeed Mr. West and thank you for your adventures as Batman!